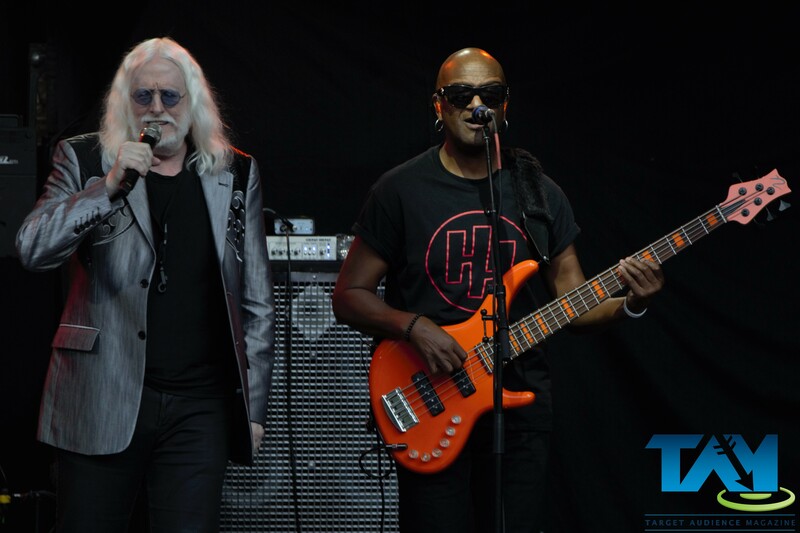 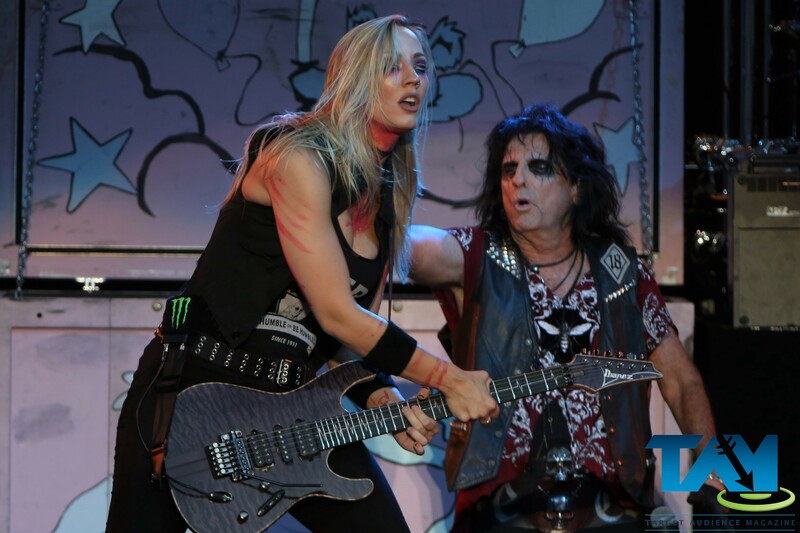 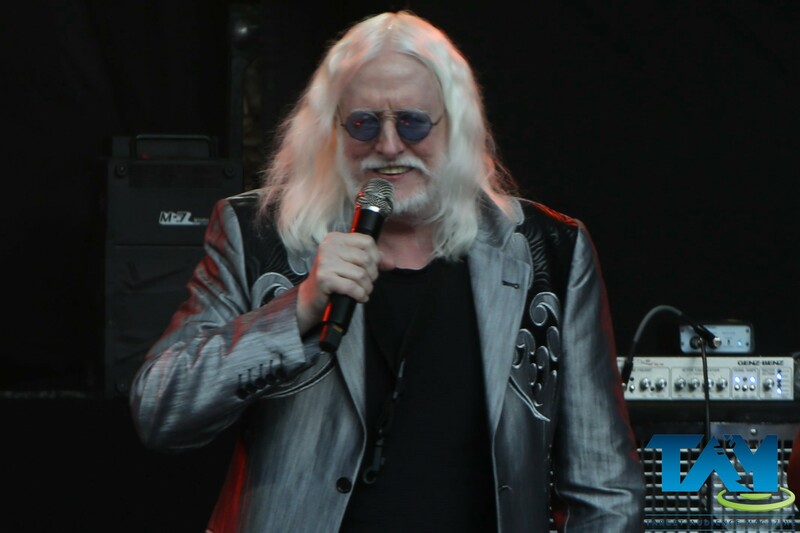 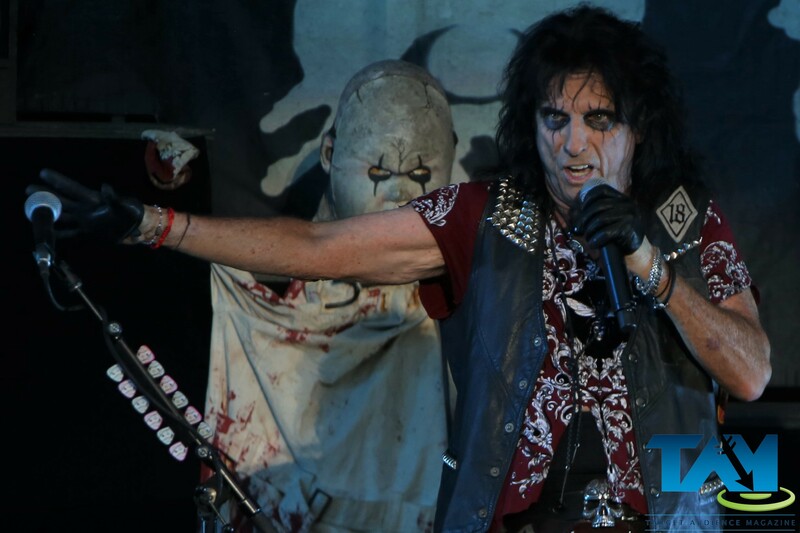 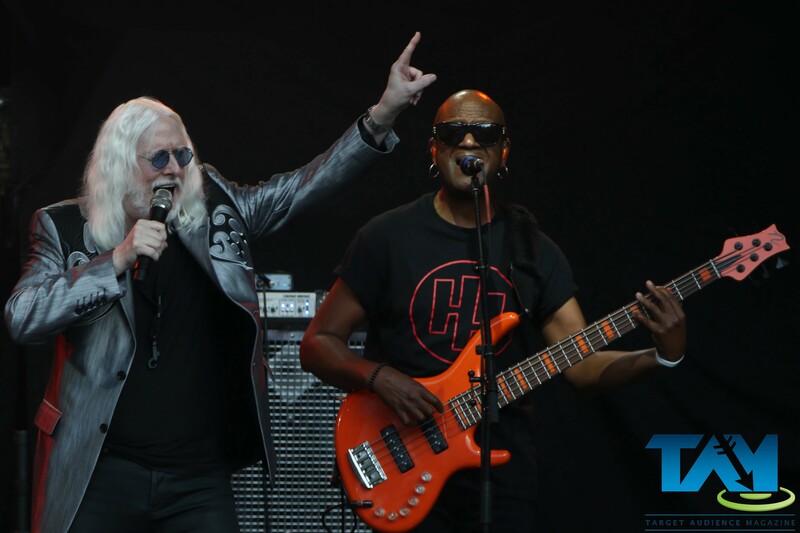 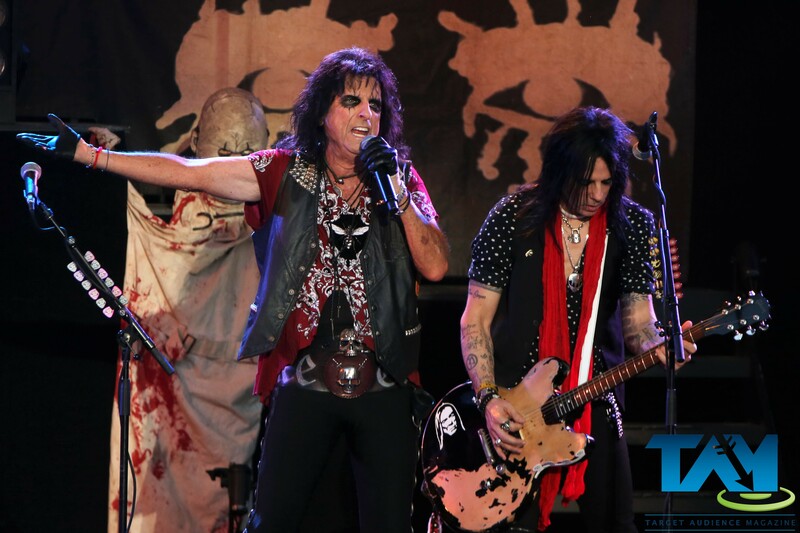 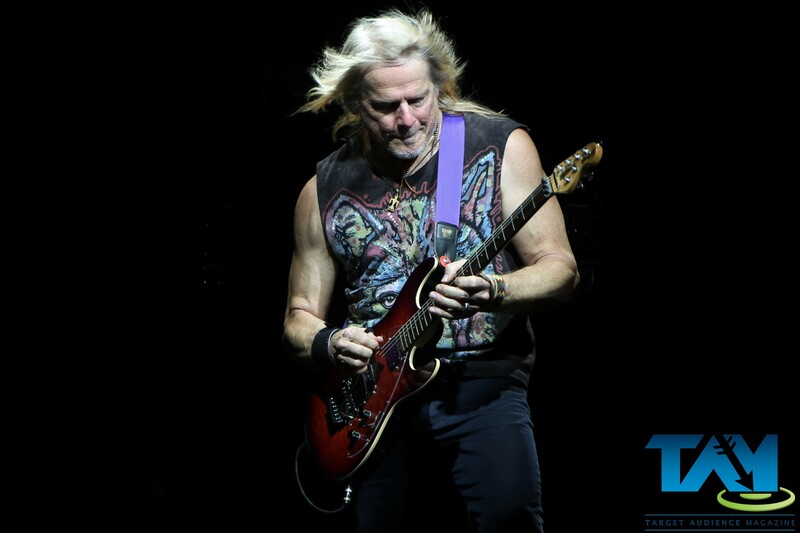 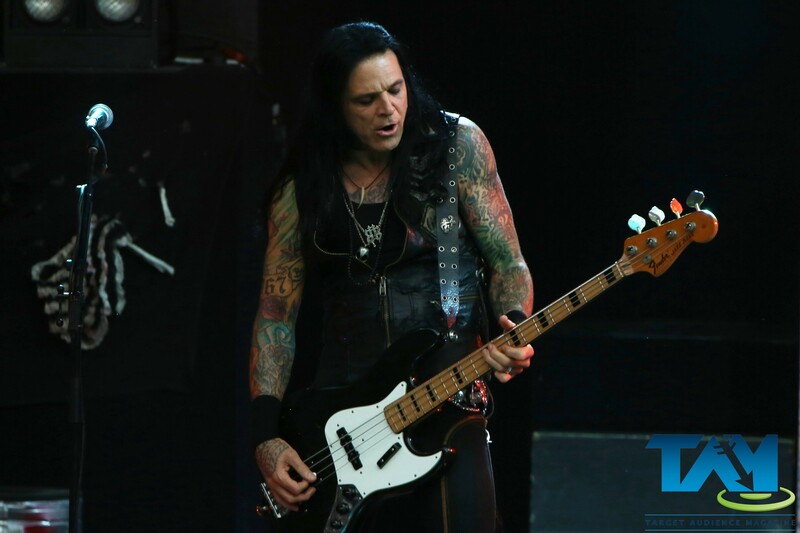 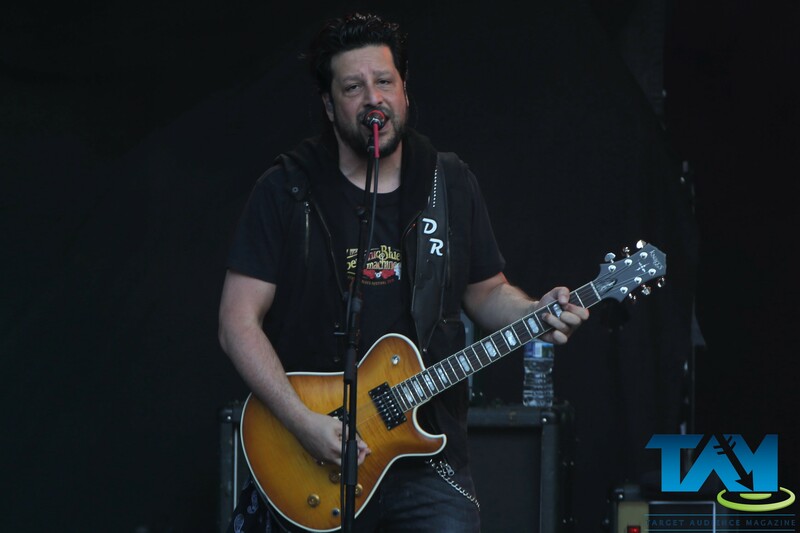 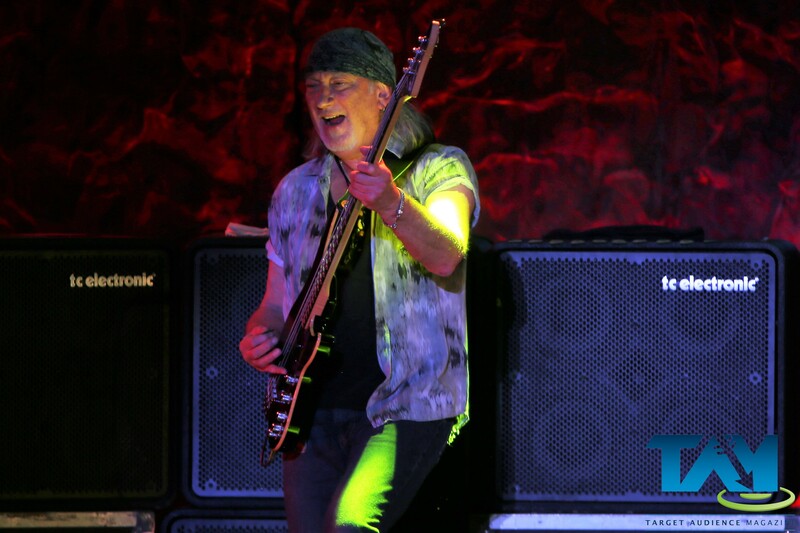 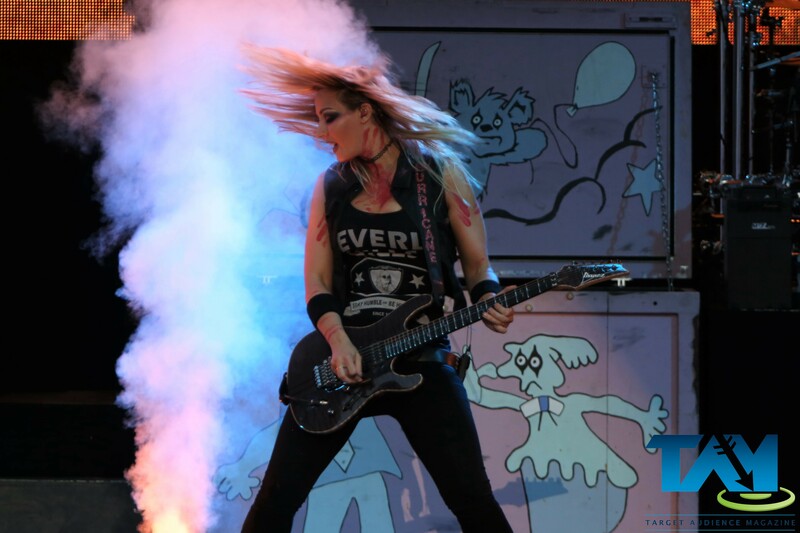 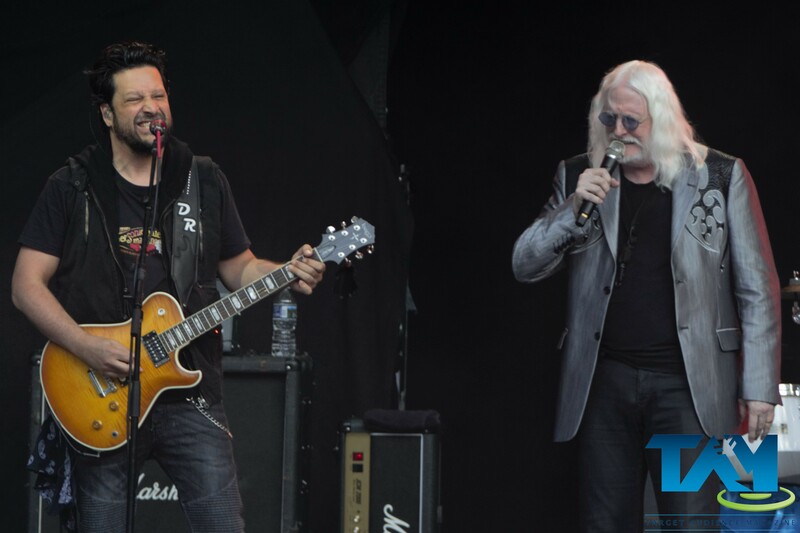 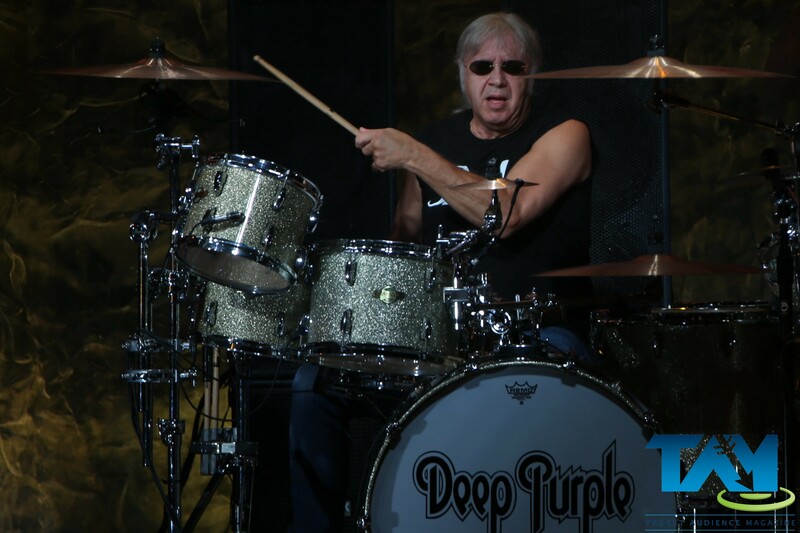 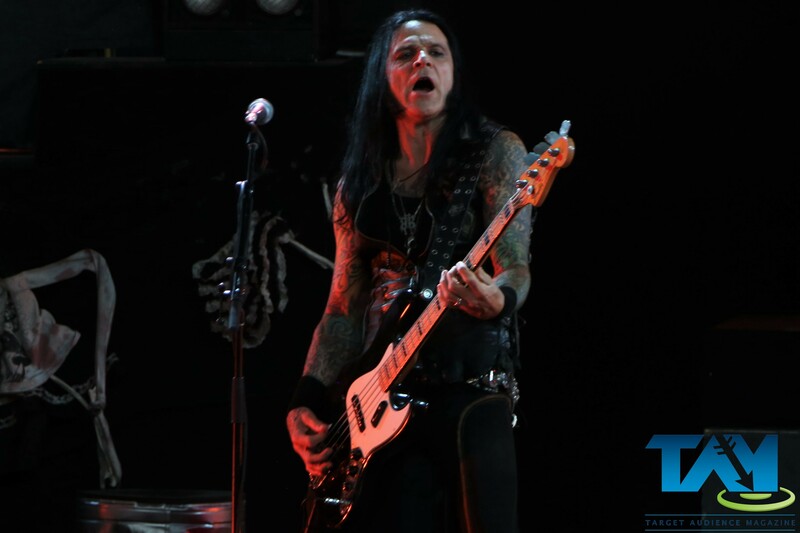 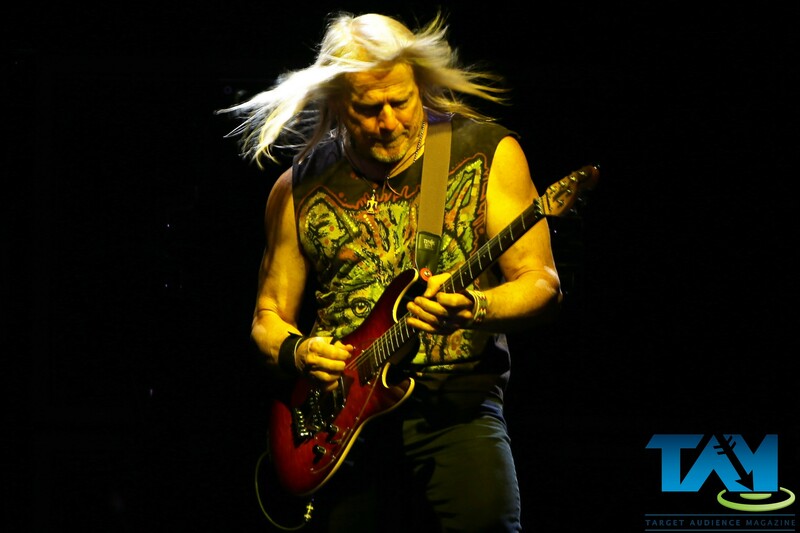 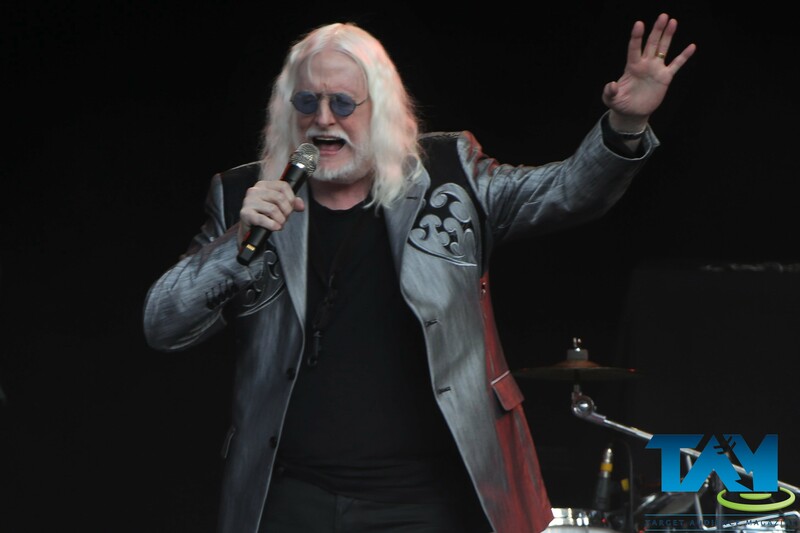 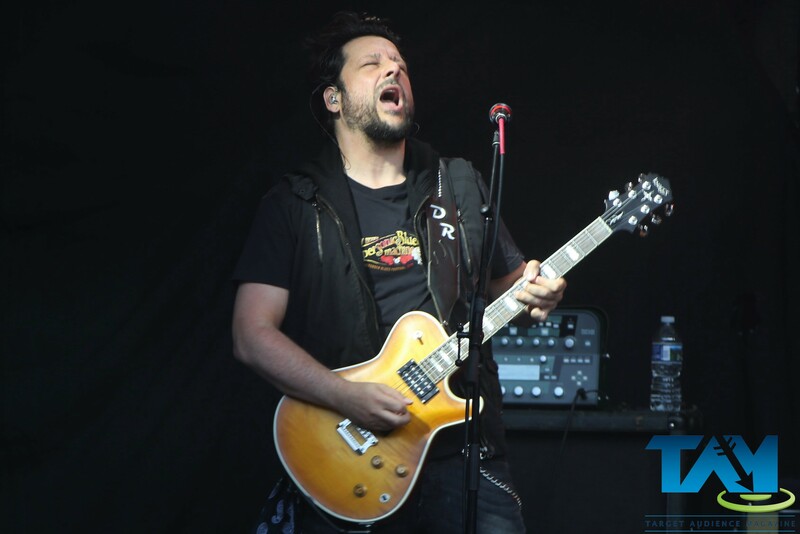 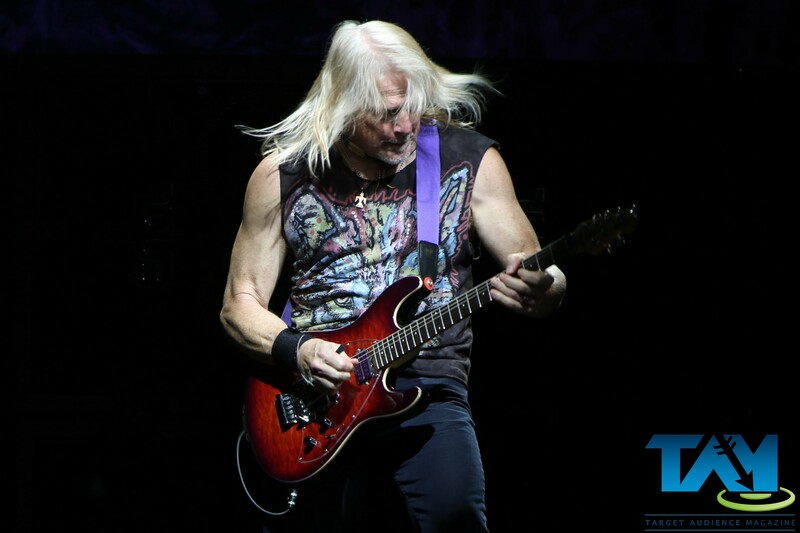 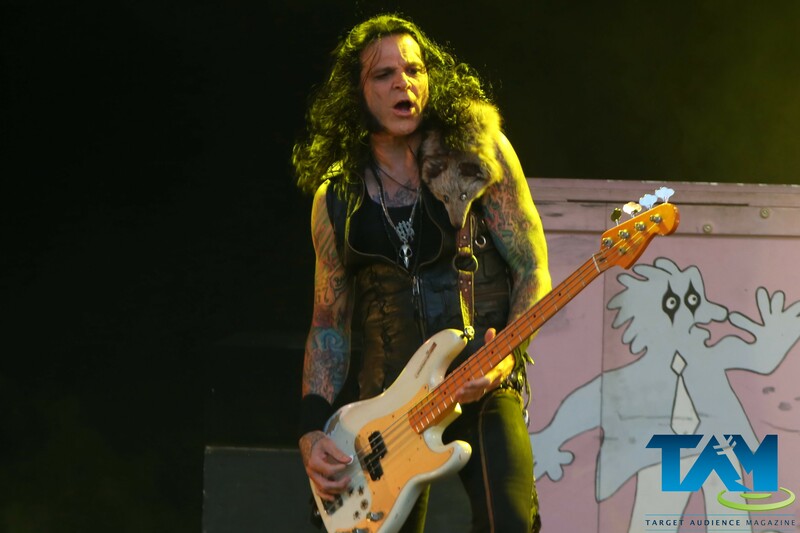 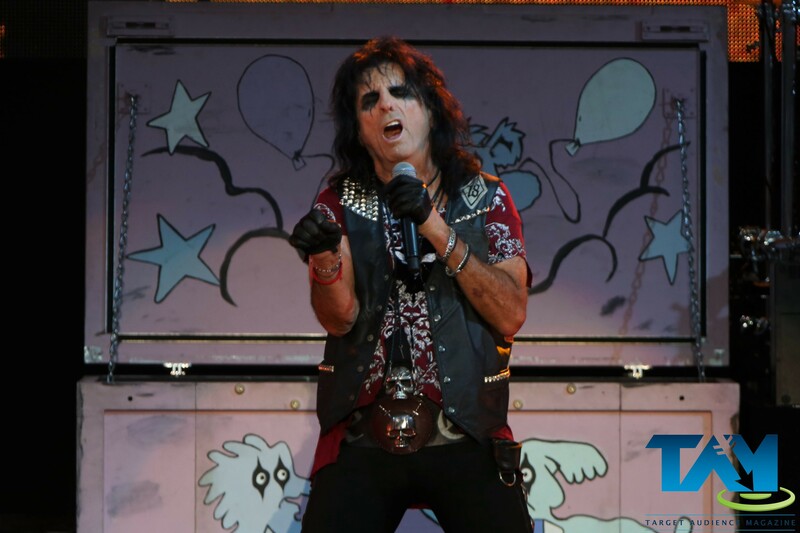 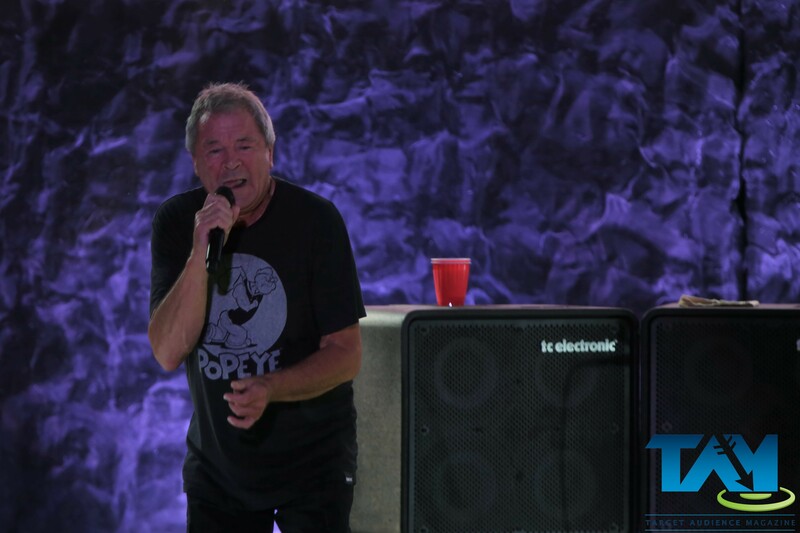 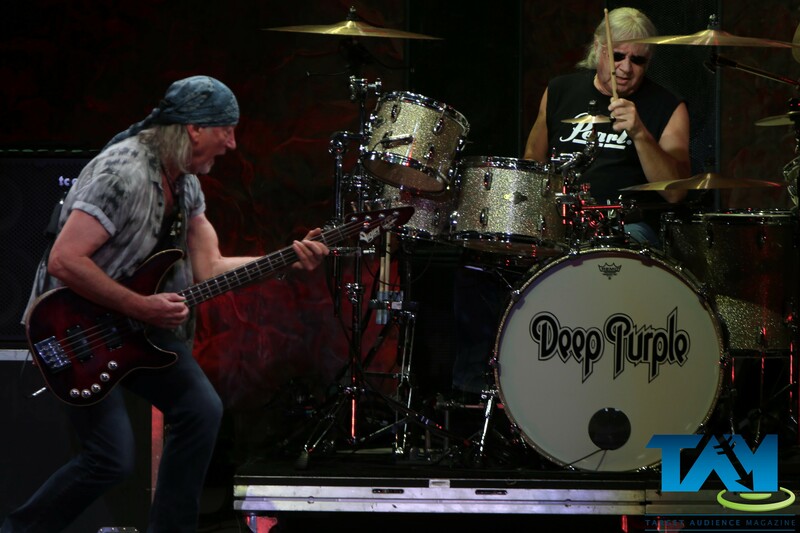 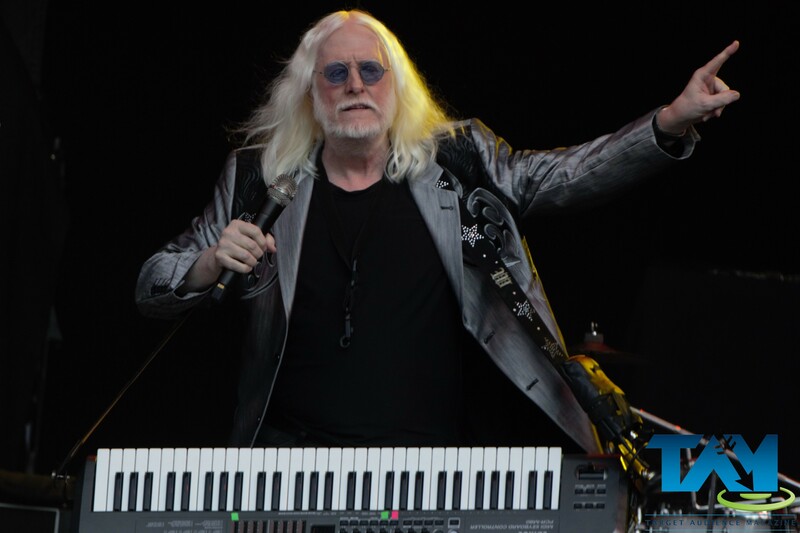 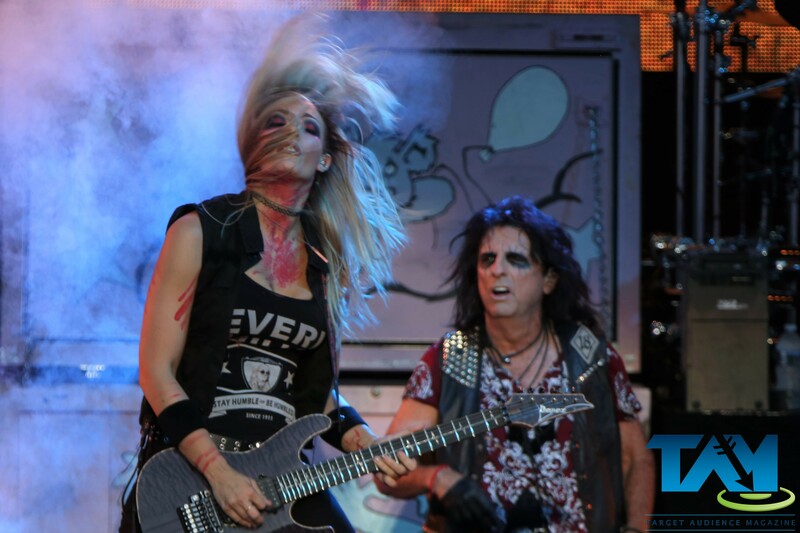 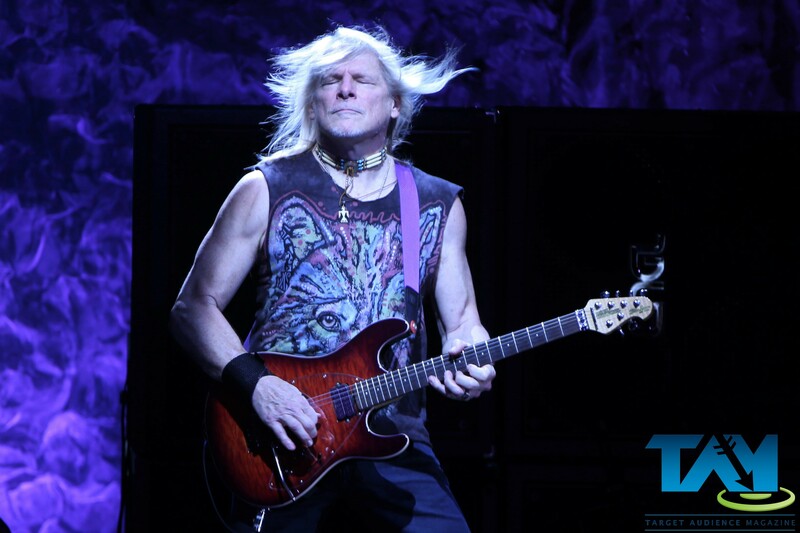 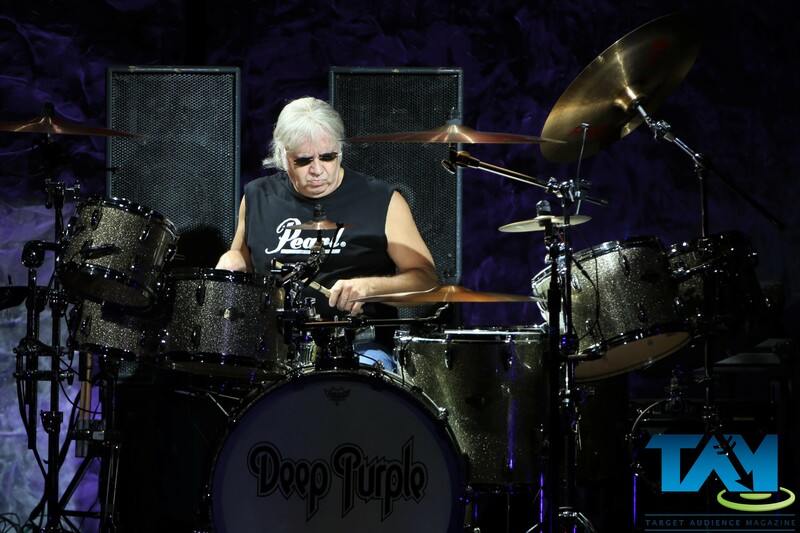 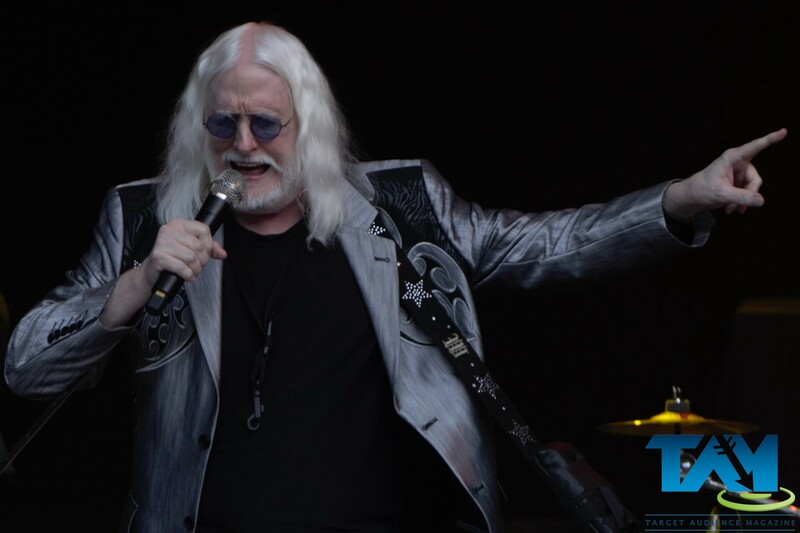 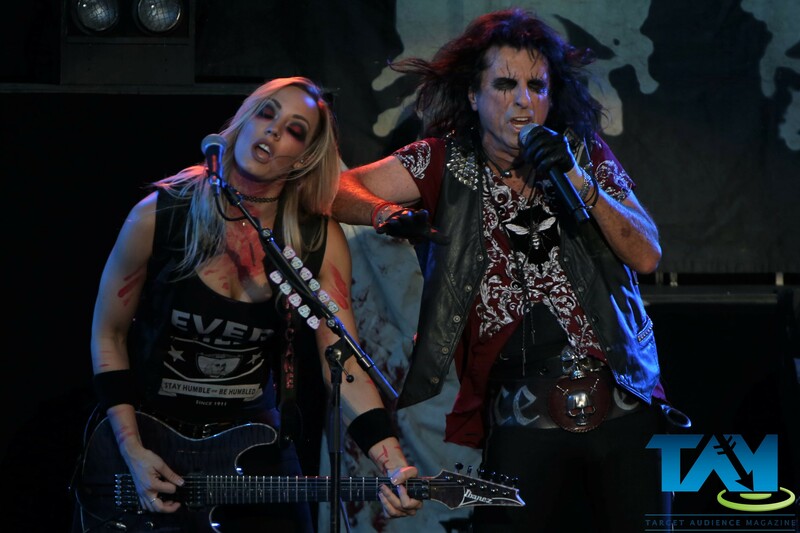 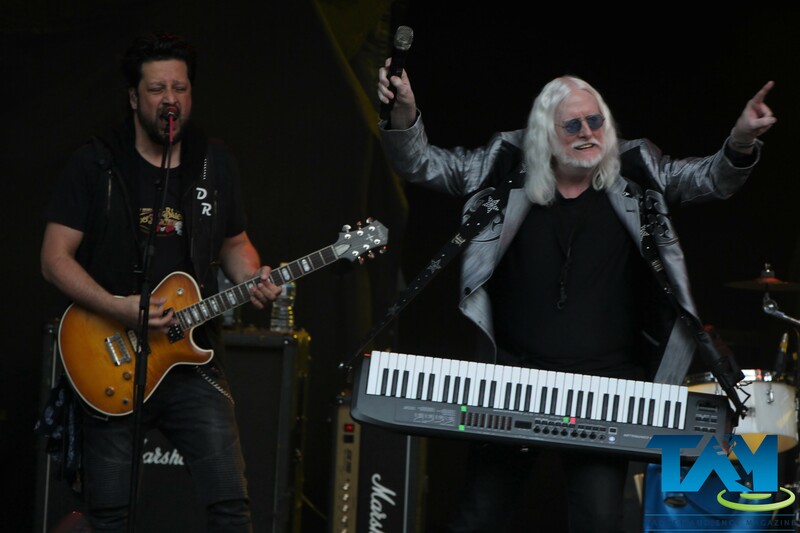 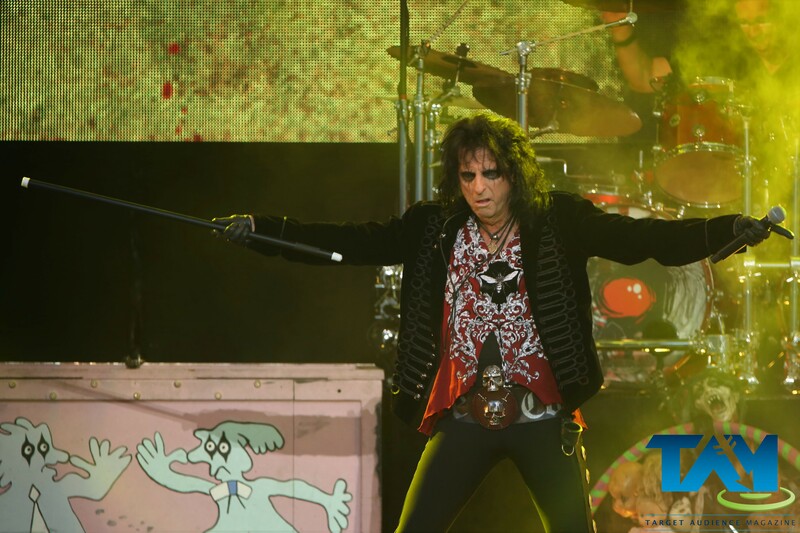 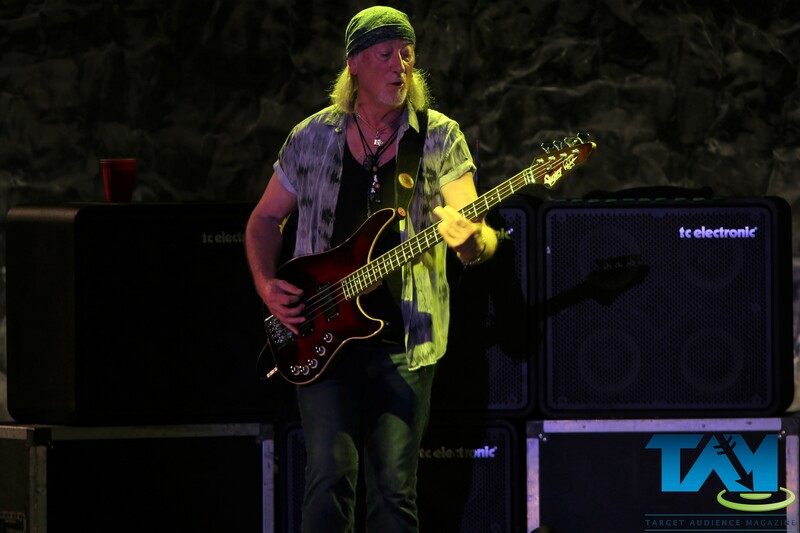 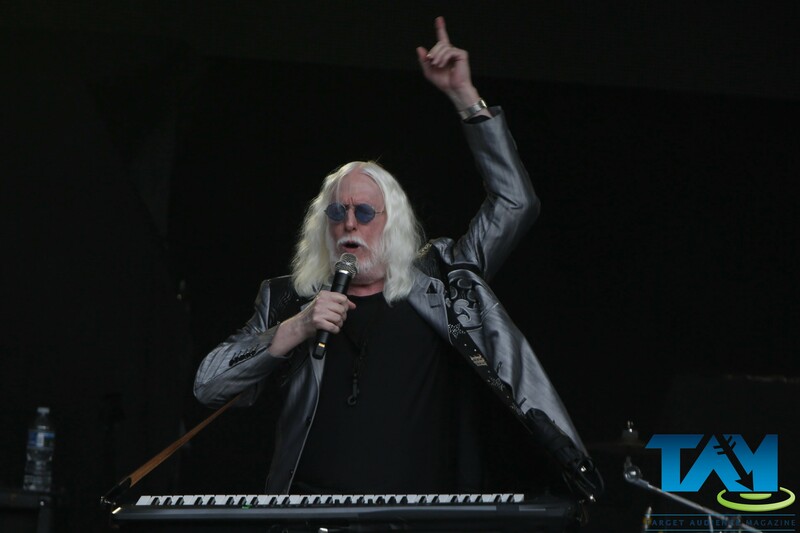 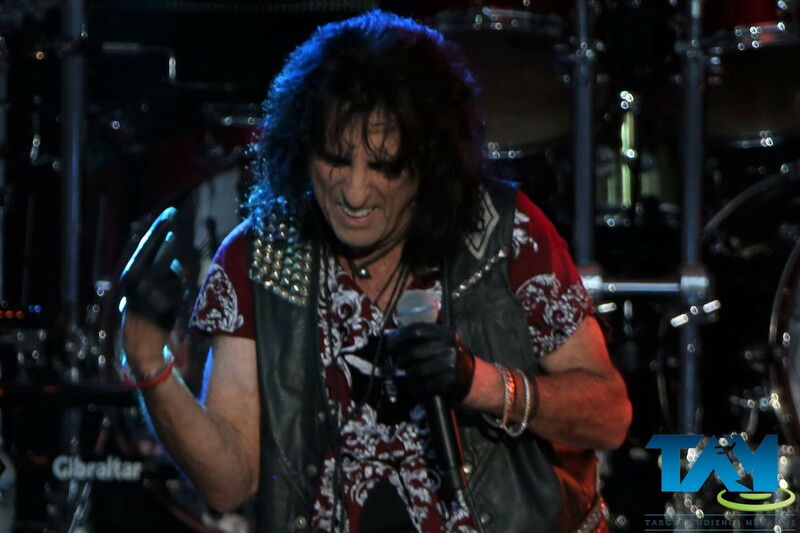 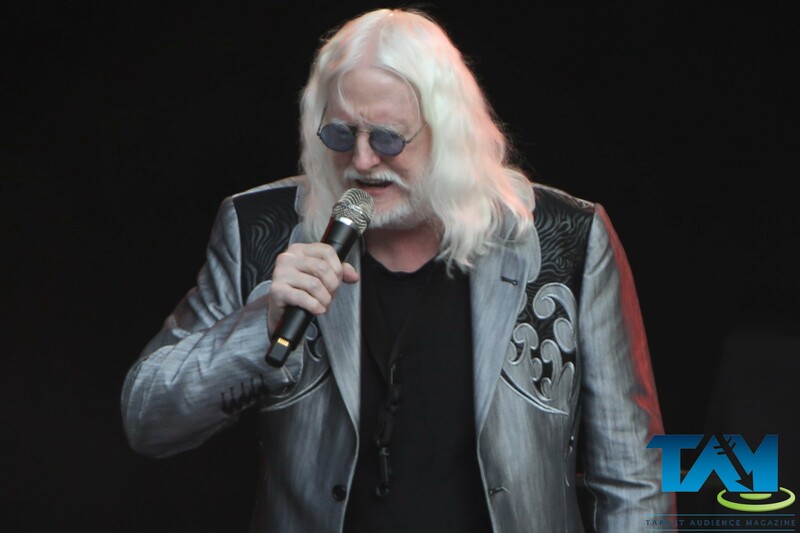 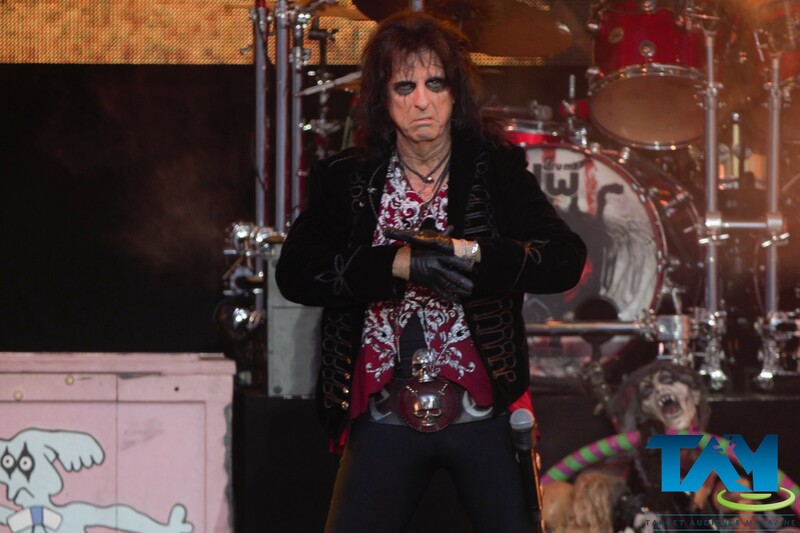 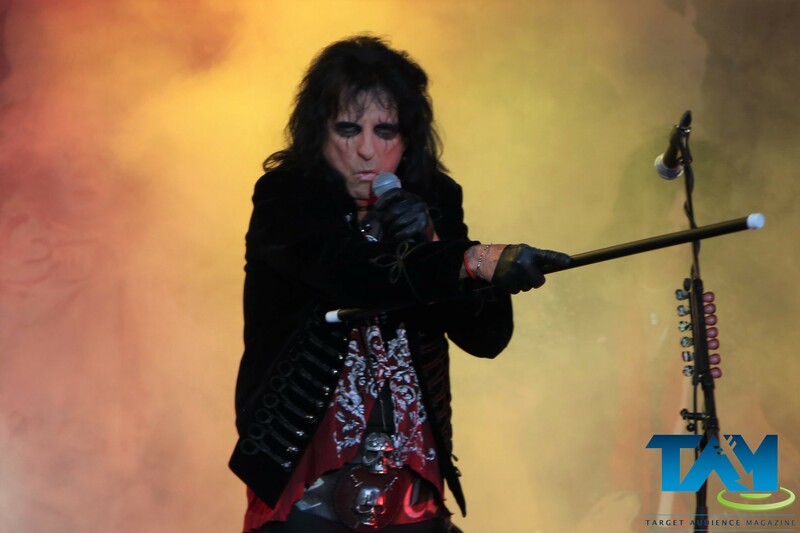 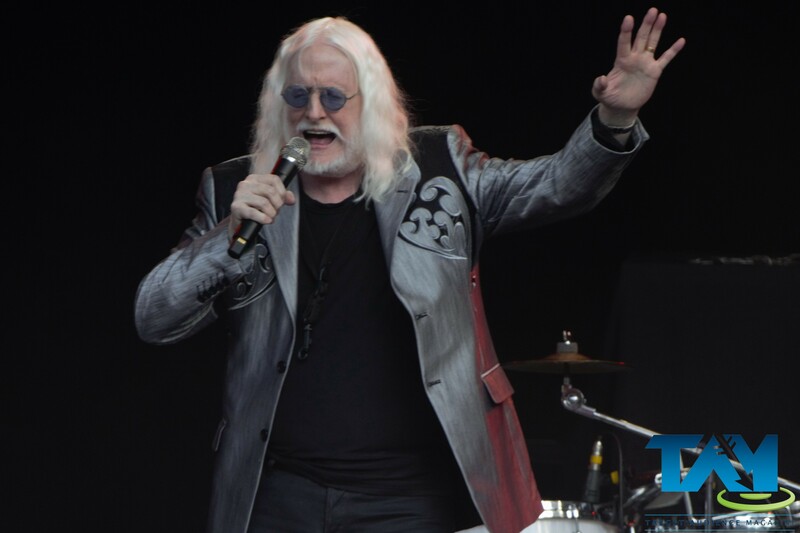 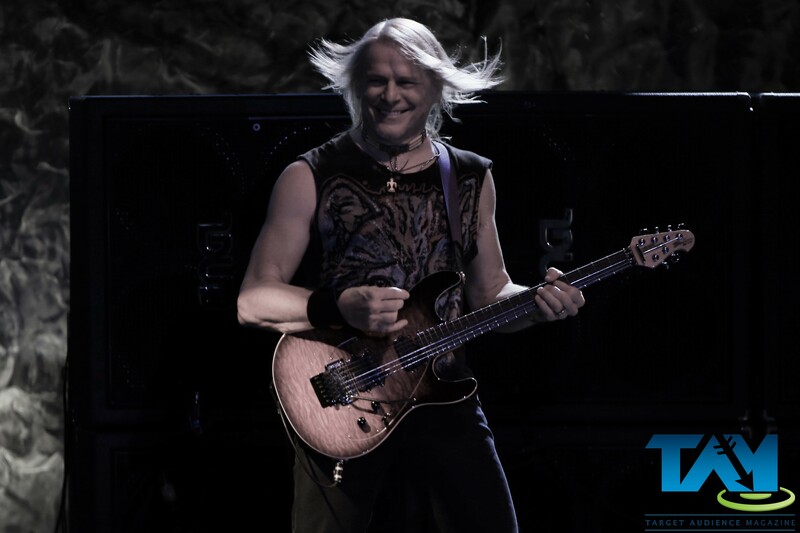 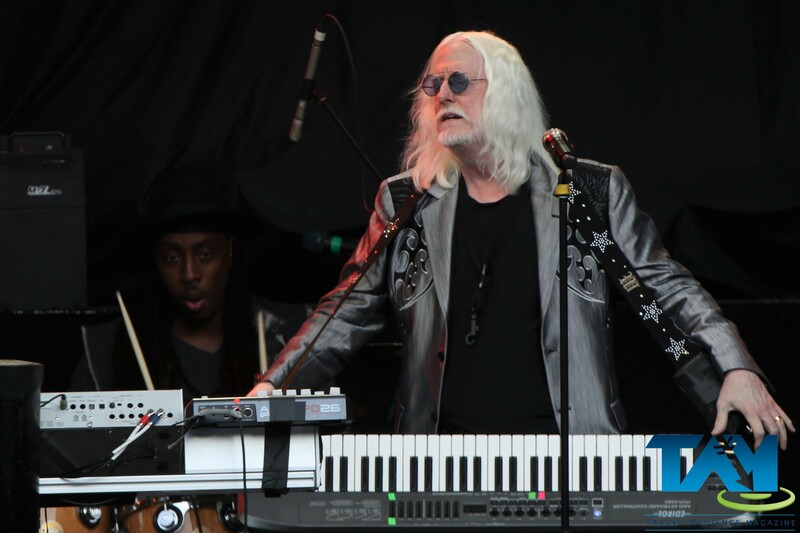 On August 21, 2017, The Long Goodbye Tour featuring Deep Purple, Alice Cooper, and The Edgar Winter Band rocked the Chastain Park Amphitheater in Atlanta, Georgia. 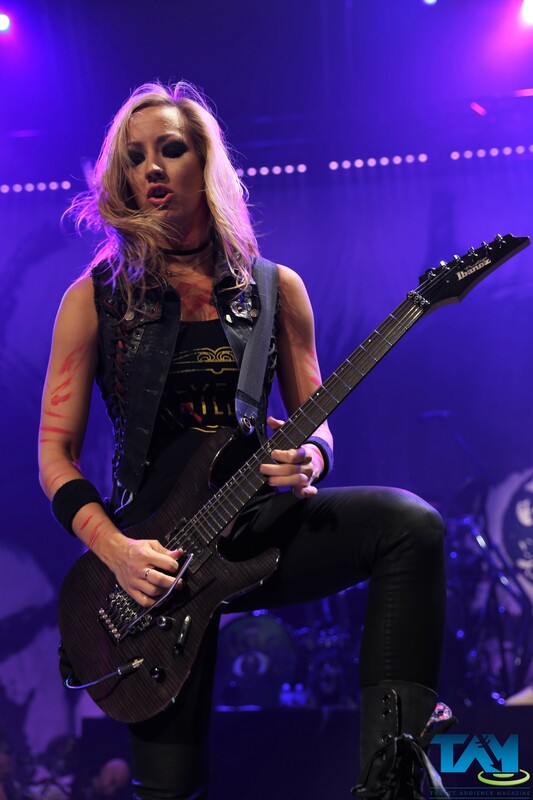 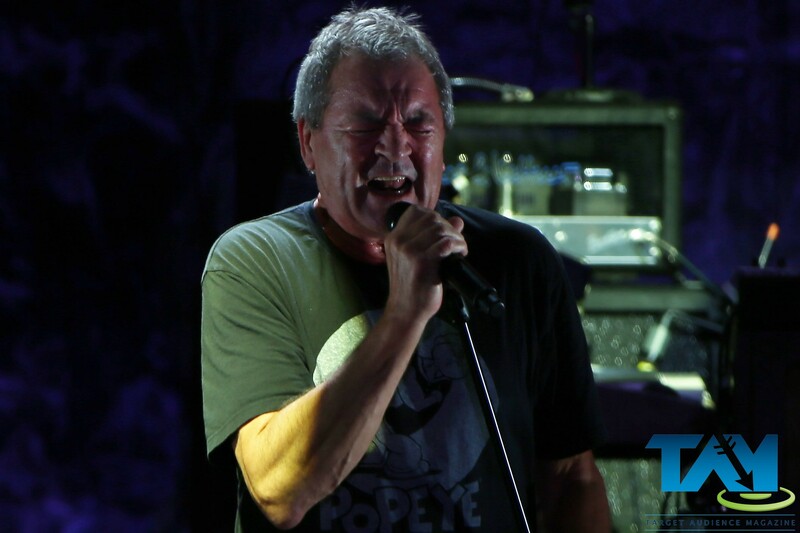 Our photographer, Chuck Holloway, was on site to document the evening with his camera. 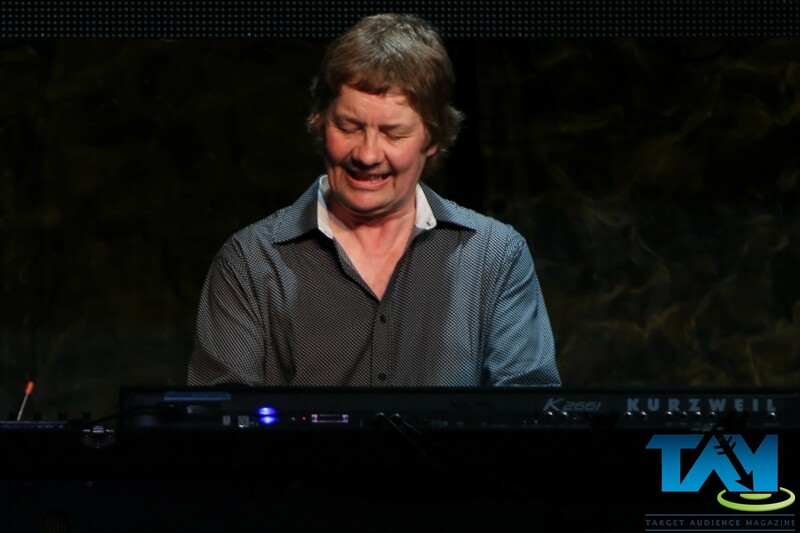 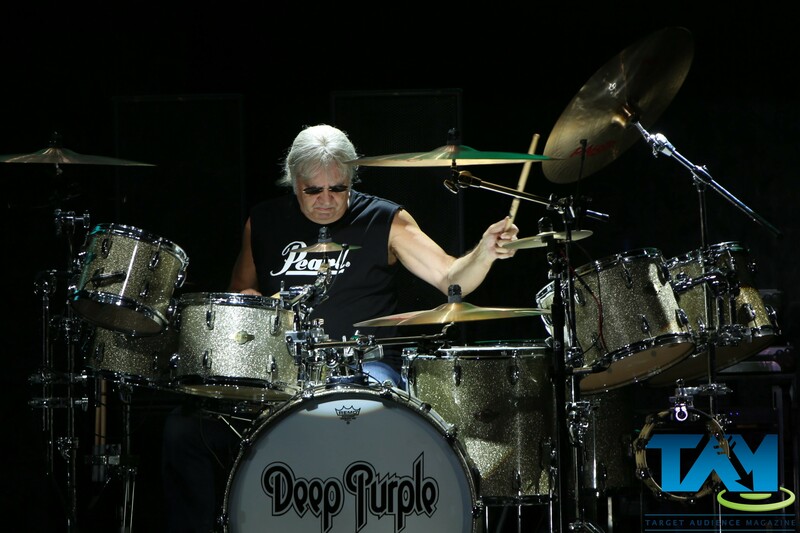 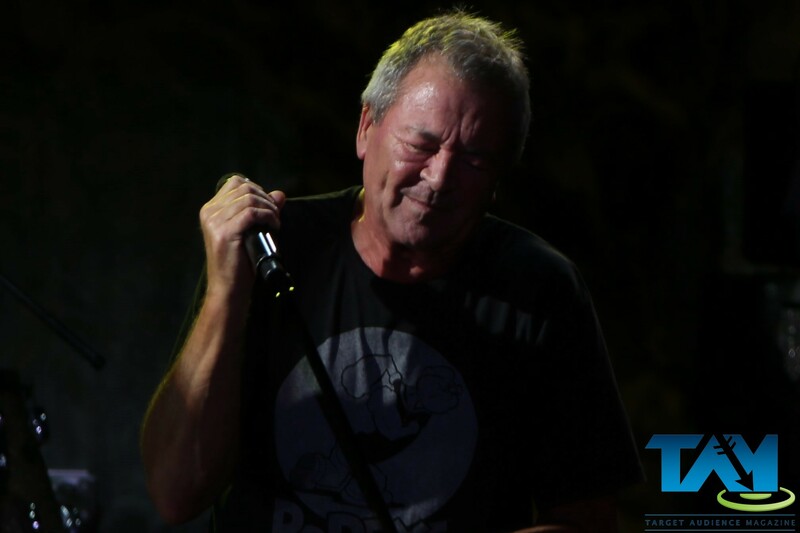 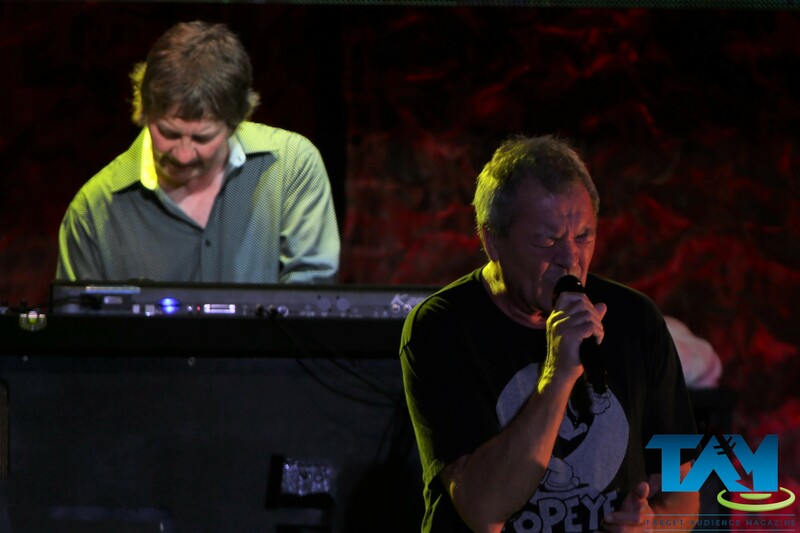 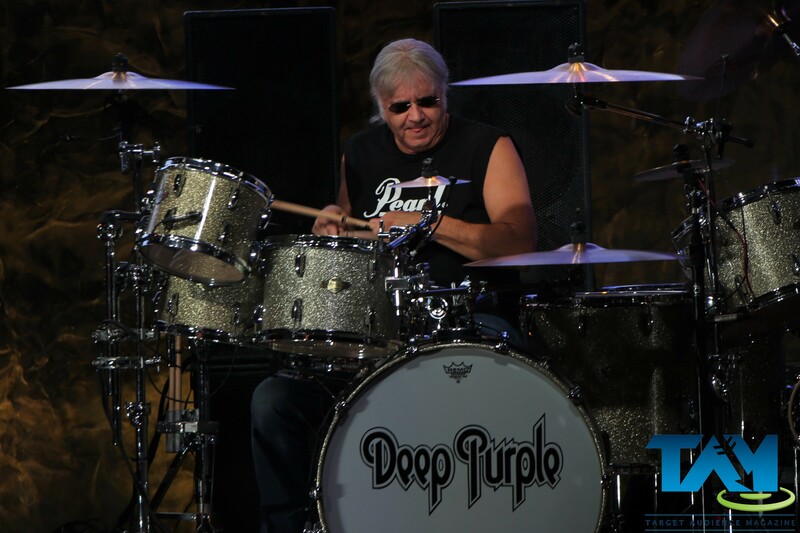 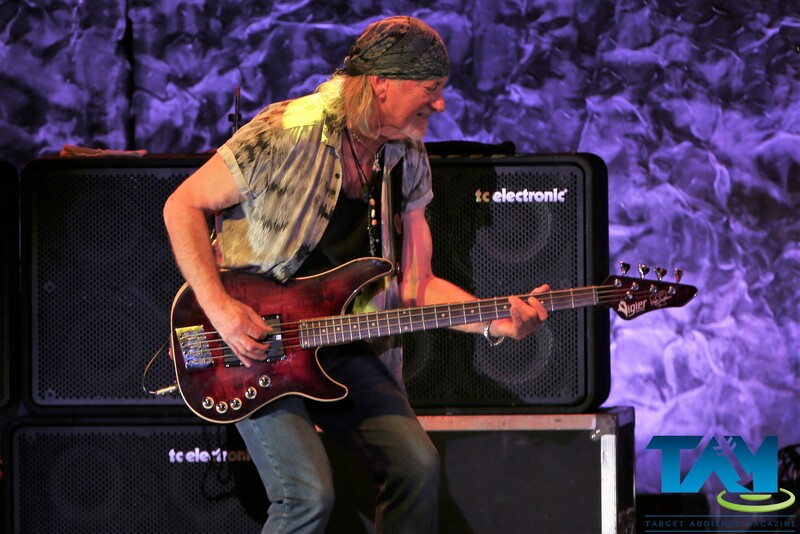 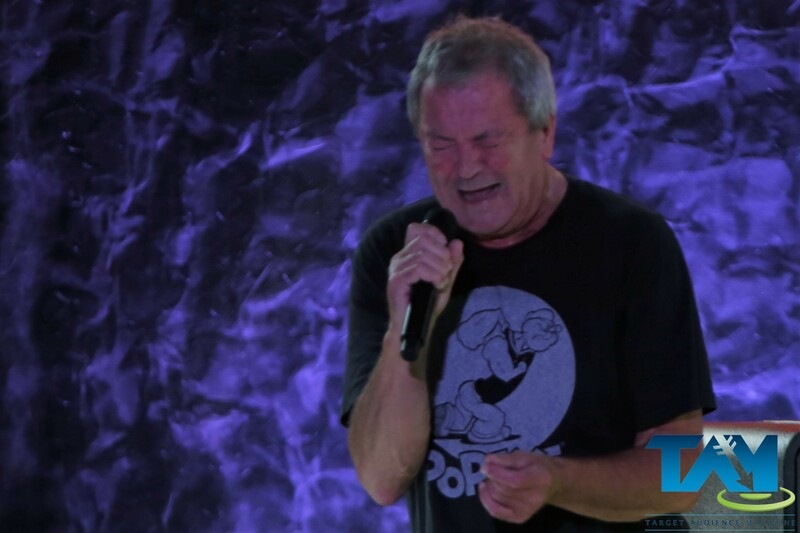 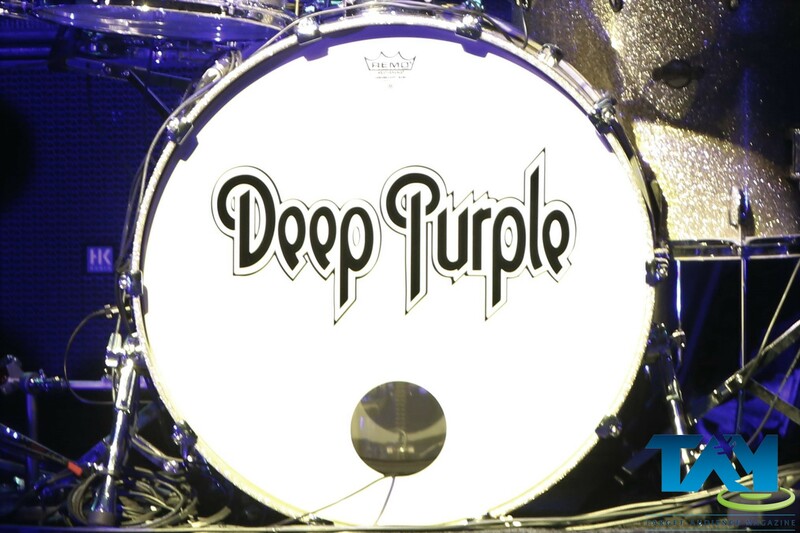 For tickets and more information on The Long Goodbye Tour, be sure to visit Deep Purple’s website.